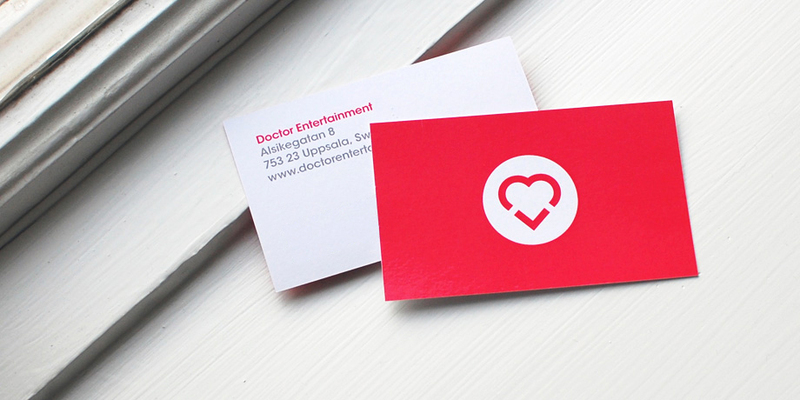 Doctor Entertainment AB is an independent game development studio founded in 2009 by Jesper Rudberg and Anders Pistol, both senior game developers with experience from several multimillion selling AAA games. The mission is to use clever in-house technology and low friction workflows as leverages for small teams to create highly polished games. Doctor Entertainment is about “bang for the buck” as in quality games for a low development cost. All our games are created with “Traktor”, our in-house technology for rendering, physics, level-editing, scripting, pipeline, animation, AI etc. Puzzle Dimension, the first game, was released on Steam in 2010 and on PS3/PSN in 2011. Gear Up, the second game is a multiplayer action game where the players build their own combat vehicles. Gear Up available through Steam on Windows, OSX and Linux. Gear Up was developed by a small team of five persons. Doctor Entertainment also acts as consultants. We specialize in helping out in the end phase with plenty of experience of console compliance work, polish and emergency bug fixes. Recent games we have worked on for clients include Wolfenstein: The New Order, Brothers: A Tale of Two Sons and Syndicate. Doctor Entertainment we have also helped clients outside the games industry with embedded systems, visualisations, technical due-diligences for investors.